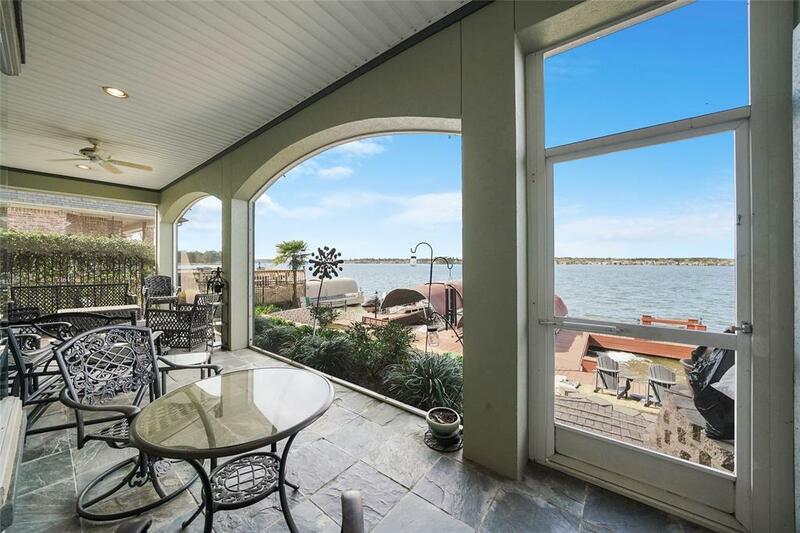 Gorgeous WATERFRONT home located on open water in Walden on Lake Conroe. 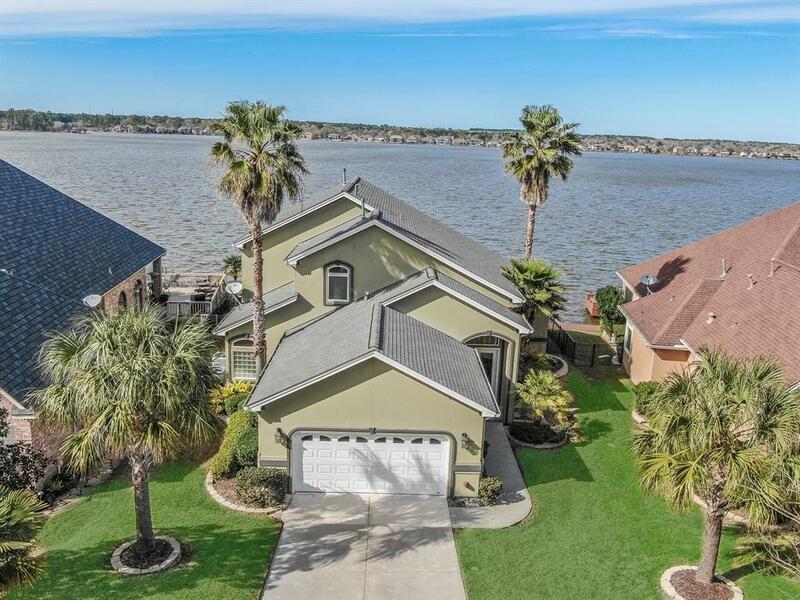 This home offers northern lake exposure with 180 panoramic views, 2 boat slips with lifts, water softener system, 1732 sqft decking with sitting area, spider system, oversized garage with epoxy floor, 2 screened in porches, surround sound, sprinkler system, granite kitchen. Master bedroom is downstairs with amazing views. If you are wanting the lake lifestyle, this home offers it all! 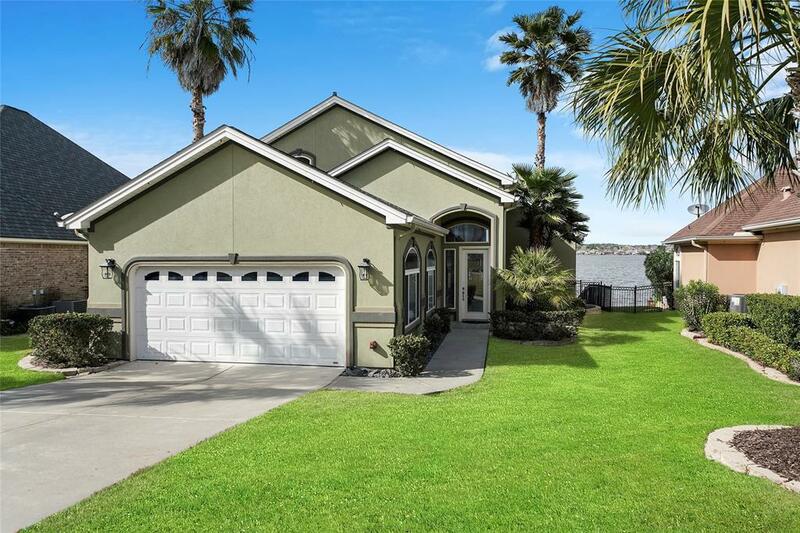 Close to historic Montgomery, IAH, The Woodlands and Conroe. 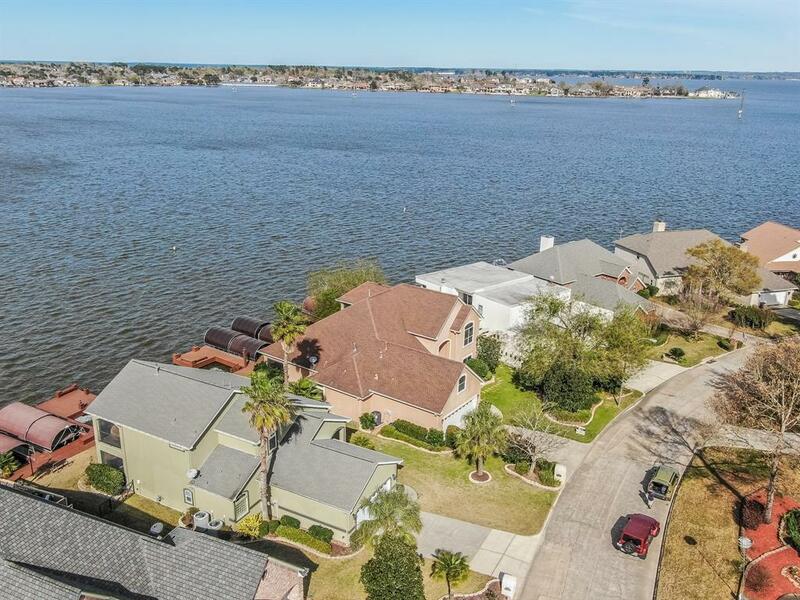 Walden offers a marina, Yacht Club, area pool, golfing, Racquet and Fitness Clubs. Montgomery ISD. Must see today!